Norma has been teaching Yoga for over 40 years, in the tradition of B.K.S. Iyengar since 1989. 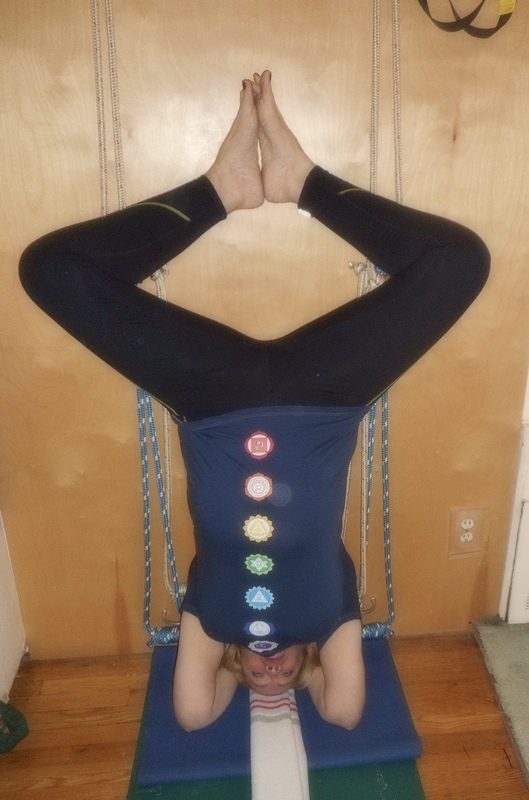 Norma's classes have been the only Iyengar Yoga classes on the Upper East Side of Manhattan for over thirty years.